From misdemeanors to the highest felony, whether State or Federal, allow my many years of experience and trial work to assist you. I have worked successfully throughout the State of Florida, so I know how to approach different prosecution angles, different judicial personalities and preferences, and how to relate to jurors of every background. I will walk personally with you through every step of the system, and I will take your legal matter as importantly as you do. I will protect your rights as if they were my own! The Law Office of J. Curtis Boyd is prevalent at Criminal Defense Law. We have successfully represented clients in Federal Court and State Court throughout Florida. 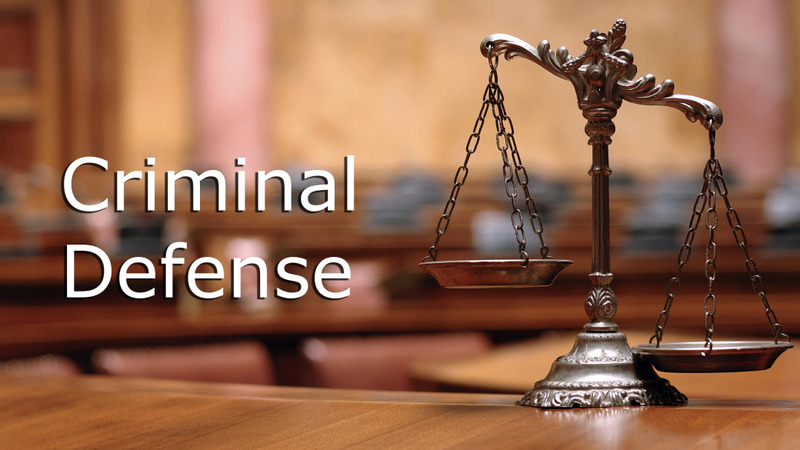 Whether you have been charged with a misdemeanor or felony, our law office is equipped to handle your case. Our Main office is located in Fort Pierce, Florida.